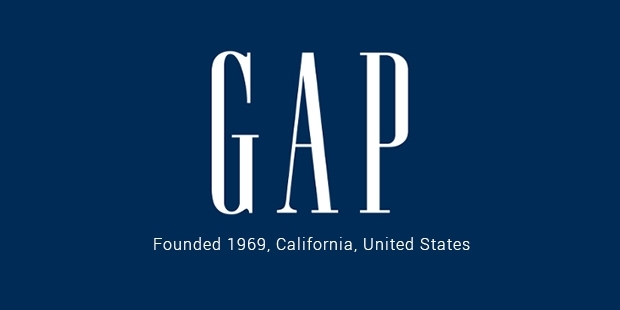 The first Gap store was started by Donald Fisher and his wife Doris Fisher in 1969. 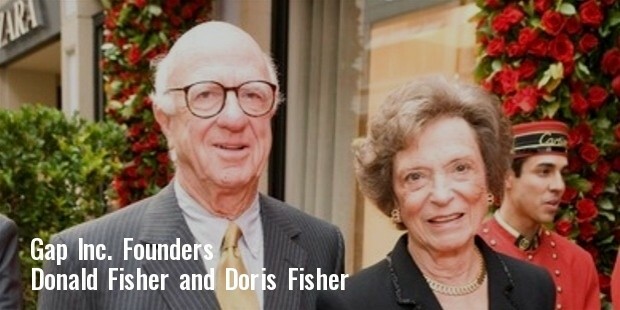 Donald was a real estate developer who was fascinated by the idea of selling apparel in chain stores. He was mainly looking to attract the young generation of buyers who were looking to buy cheap, comfortable and durable clothes like jeans. His first store was placed close to the San Francisco University. He kept records in his stores so that youngsters may be indirectly attracted to buy the Levi Strauss jeans in his store. But soon he was on the verge of bankruptcy and had no other option but sell his stock at the lowest prices. He was surprised to notice that when he had lowered the prices, the stock sold out within a few days. Donald released that there was enough demand but the pricing was important. So he repeated the process another time by getting every size of jeans available and kept the prices low in order to attract the young crowd. He was now able to sell out most of his stock within days of getting it. So he decided to open more stores which he painted colorfully and also added music to keep the buyers entertained. 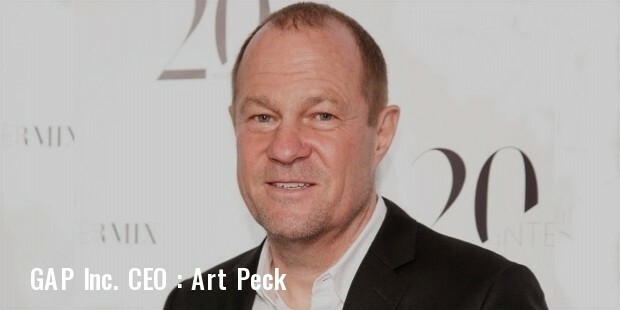 Within two years of starting his first store, Gap Inc. was bringing in revenue of $2.5 million yearly. 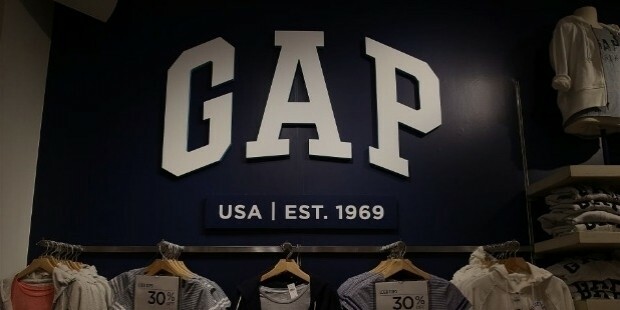 With the brand recognition that the Gap store achieved, more and more stores opened all across the U.S. By the year 1976, the Gap store had exceeded sales of $100 million. That is close to forty times what it had earned just five years back. The number of stores went up to 180 across 21 states. 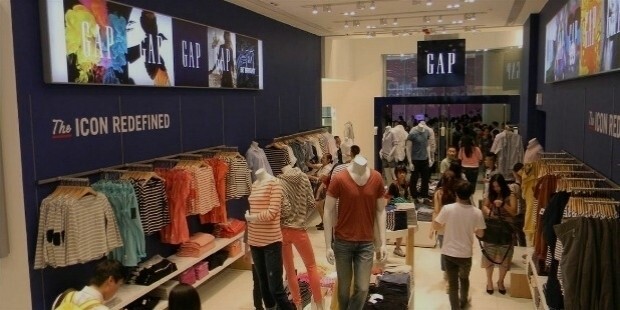 The special focus of the Gap store was that it only stocked few products in their stores like shirts, jeans, jackets, etc but it was offered in all different sizes and colours. By 1980 sales tripled and the company was earning close to $305 million. By the end of the 1970’s Gap had created its own line of apparel which it began selling at its stores. In 1980, Gap’s own brand constituted 45% of the whole sales made. In 1980 sales nearly touched $500 million. 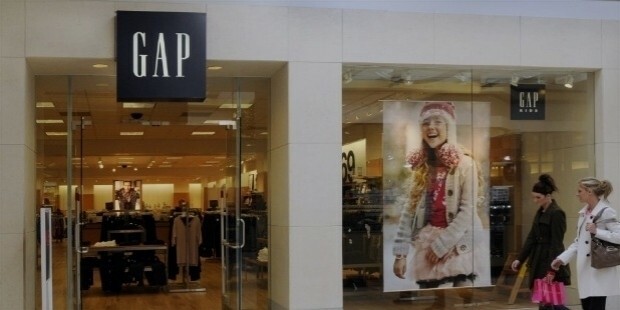 Soon they put the Gap brand as the mainstay of their store and pushed other brands to the background. This was a very risky decision to make because after all they started off by selling only the popular brands. But after a fall in profits for a year, the move turned out to be a huge success. In 1987 they crossed $1 billion in sales for the first time and had nearly 950 stores across the country. They also had successful subsidiaries running under them like Banana republic, Old Navy and Gap Kids which were brands that focussed on a category of people. It has continued its success march ever since to become one of the most profitable retailers in the world. 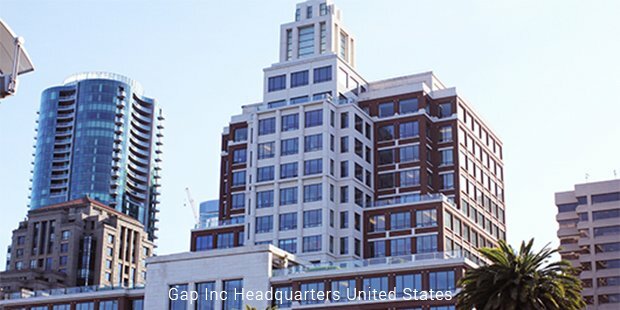 In 2008 Gap Inc. had 130,000 employees and a more than 3050 stores. Today gap stores can be found in more than 50 countries. In 2012 it had revenue of $15 billion out of which net profits were $1 billion. Gap Inc. has been one of the fastest growing companies ever in the history of business itself. From being a single store that had difficulty finding customers to becoming one of the most respected brand names in the world is an amazing success story indeed.